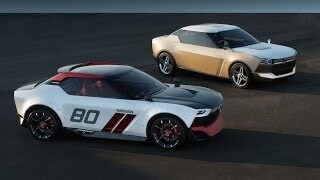 Nissan has unveiled the Nissan IDx Freeflow Concept at the 2014 North American International Auto Show. The IDx Freeflow, reflects a casual/lifestyle-focused vision. 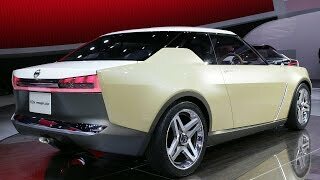 The "floating roof" design cue is shared with the Nissan Resonance and Sports Sedan Concepts, which preview future Nissan production vehicles. The overall visual effect is completed by the addition of stylish 18-inch chrome wheels. The interior details of the four-passenger IDx Freeflow are a carefully selected mix of fashionable functionality and comfort in a design brimming with creative originality. It is meant to feel like a living room inside, where the owner and his or her friends can relax. The requisite high level of fuel economy and driving performance comes from a powertrain with a 1.2-liter or 1.5-liter gasoline engine mated to a Continuously Variable Transmission (CVT).